Welcome to the Podfly Premium Podcast Store! Podfly Premium is a fast, easy, and secure way to access our premium shows and content. Many of the shows listed are commercial-free podcasts containing a variety host's and company's most valuable information, interviews, and tutorials not available anywhere else online. 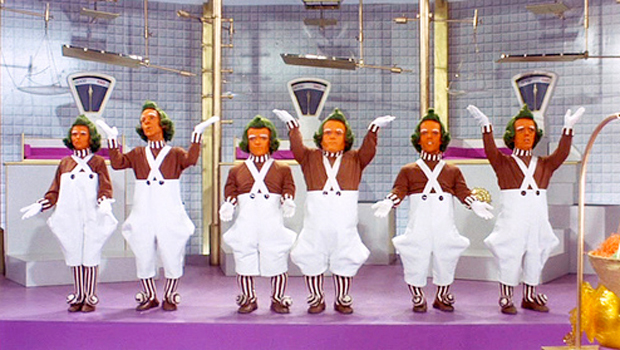 We've got the Oompa Loompas working overtime getting our first premium podcasts up in the store! Stay tuned for some of the latest releases coming from our talented roster of thought leaders and forward thinking podcasters whose content is so highly sought after, people are happy to pay a premium to get it! If you want the latest updates from the Podfly factory floor, follow us on Facebook or Twitter! Want to get in the Podfly Premium Store? Send us an email to receive information about getting your show listed!